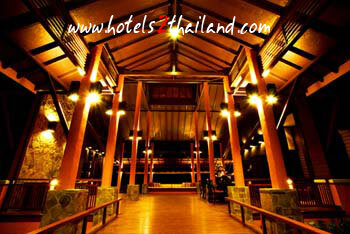 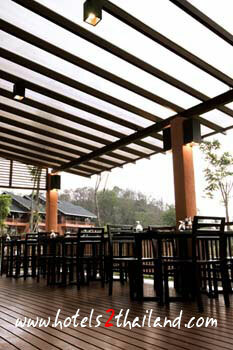 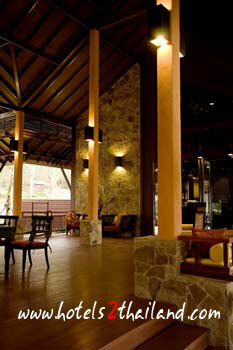 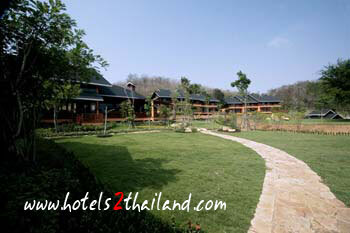 Valley Garden Resort Saraburi is a 3-star hotel in Muaklek Saraburi. 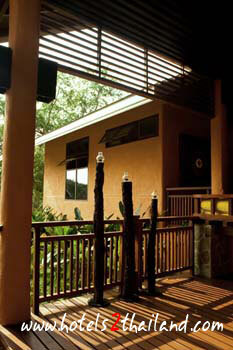 Valley Garden Resort aims to provide a comfortable stay by offering spacious guestrooms with standard facilities. 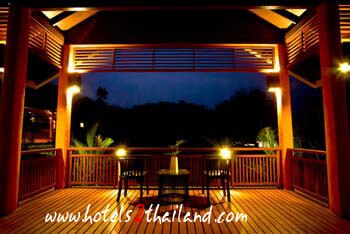 Guests can enjoy hotel facilities such as Jogging Track,Meeting room (s),Outdoor Swimming Pool (s),Safty Deposit Box,Spa,WIFI Wireless Internet access. 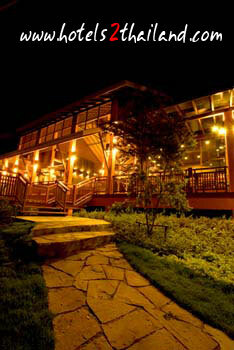 Valley Garden Resort is a great choice for leisure travelers. 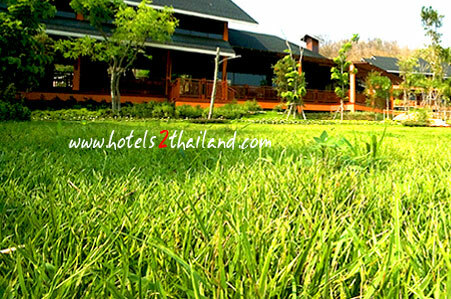 Valley Garden Resort Saraburi Location : Valley Garden Resort is located in Muaklek area of Saraburi. 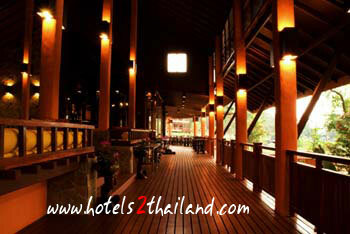 The address of Valley Garden Resort is 93 Moo 4 Tumbol Mitraphap Amphur Muaklek, Saraburi 18180 . 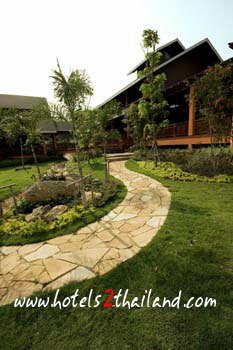 Check out location map of Valley Garden Resort for more details.